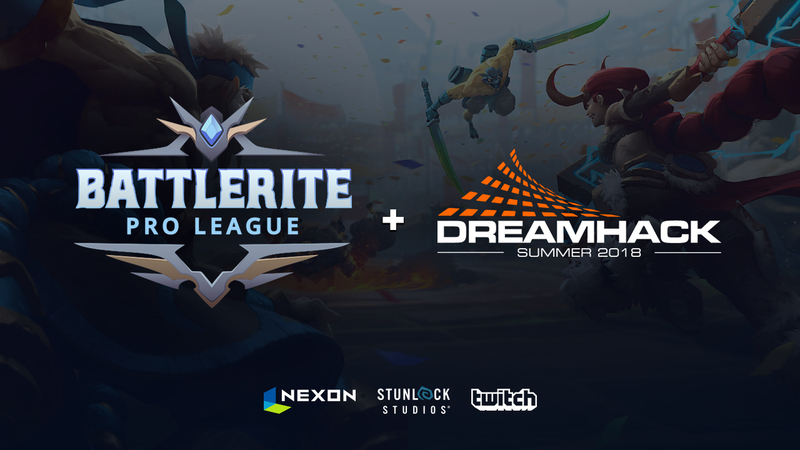 SKÖVDE, Sweden – May 21, 2018 – Stunlock Studios today announced that the Grand Finals of Battlerite Pro League Season 1 will be held in Sweden at DreamHack Summer on 16-17 June, 2018. 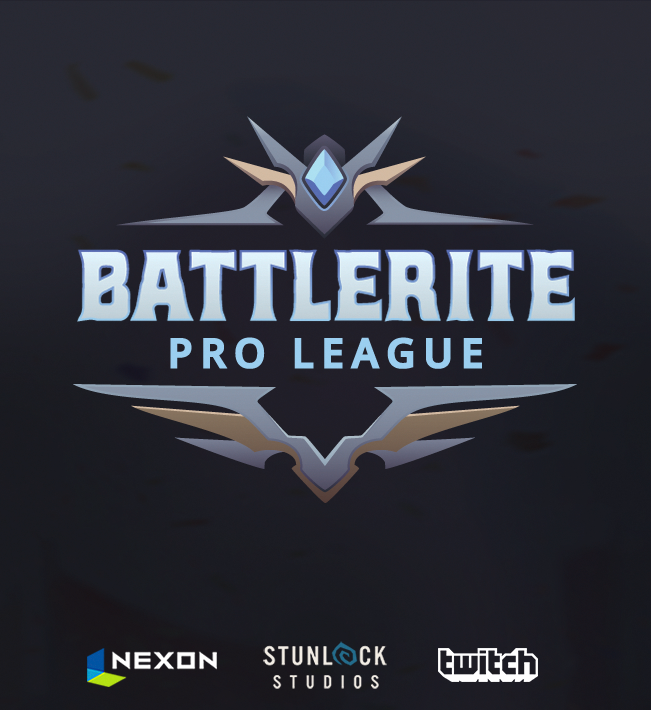 It will feature a showdown of the best-of-the-best in Europe, North America, South America, and Korea to crown the Season 1 Champion. 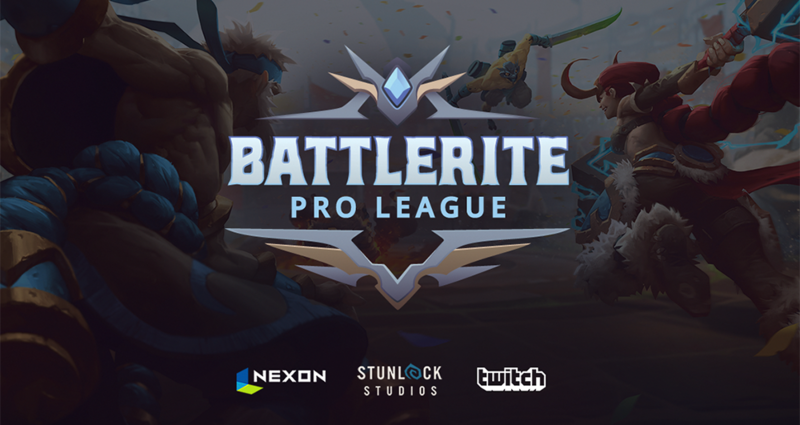 Twitch is the exclusive live streaming partner for the league with the first three seasons being broadcast on twitch.tv/battlerite, while Nexon is handling production and distribution for the league in Korea. The two best teams from each region will battle their way to the top in order to prove who is victorious as they compete for a slice of more than $28,000 in the LAN finale prize pool. 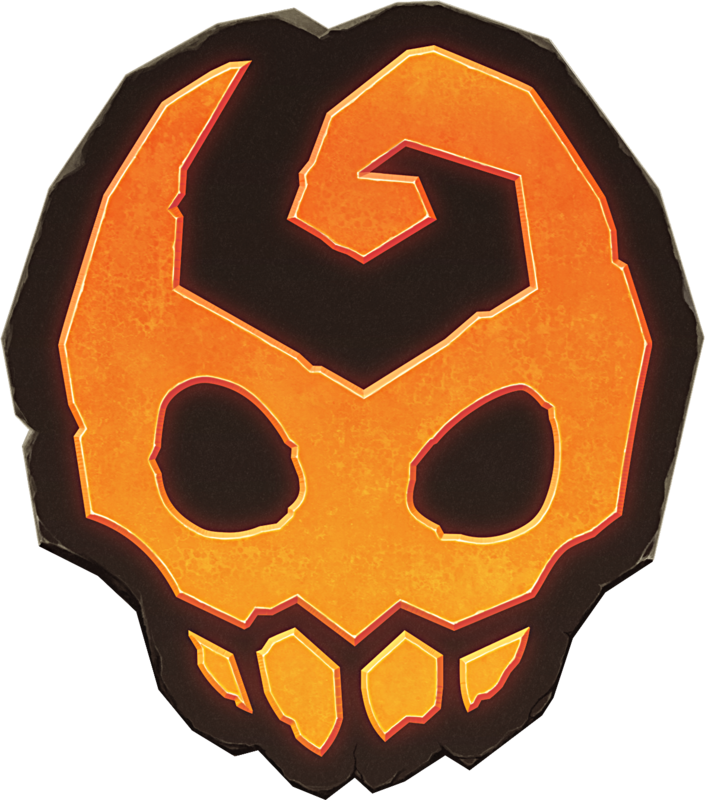 The Battlerite Pro League finals kick off with two groups of four teams playing a double-elimination bracket where the top two teams from each group will qualify for the playoffs, leading into a double-elimination bracket. 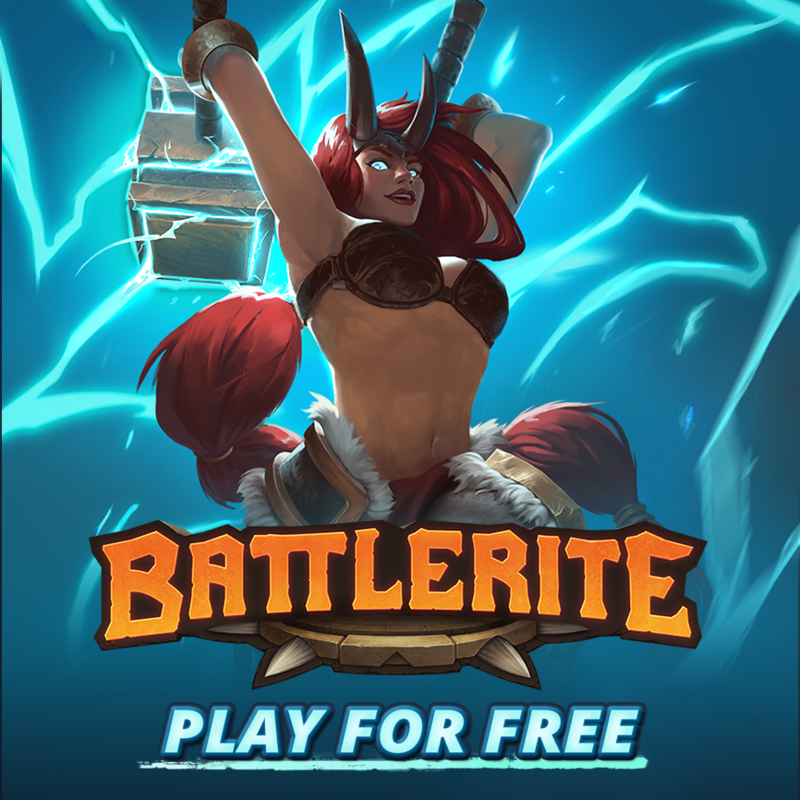 Battlerite​ ​is​ ​a​ free-to-play ​PvP​ ​arena​ ​brawler​ ​and​ ​the​ ​spiritual​ ​successor​ ​to​ ​the critically​ ​acclaimed​ ​Bloodline Champions. 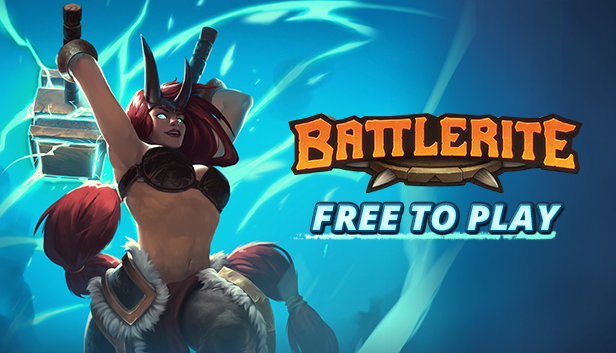 Players engage in quick and intense action through highly competitive, rip-roaring 2v2 and 3v3 battles in vibrant, colosseum-style surroundings controlling one of 27 champions that specialise in either melee, support, or ranged combat. 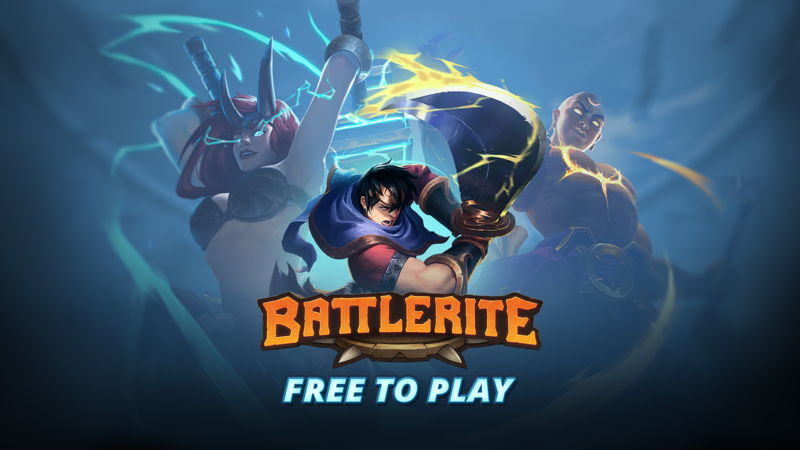 Since the launch of Battlerite, more than 4 million unique players have tried their luck in the arena, shooting Battlerite up to the top of the ‘top selling’ free-to-play games on Steam on several occasions.